We always come with best news for you similarly today we have interesting news for you that the Samsung Company is in a price cutting binge. 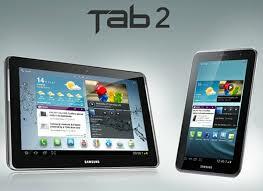 In India the price of the Samsung galaxy’s both versions of tablets 2 is cut down. The price of Samsung Galaxy Tab 2 P3110 was Rs 13,900 when it launches in India but now its price is cut down to Rs 12,750 and it also has a free Bluetooth headphone. 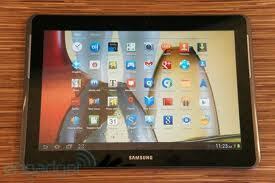 At the other hand the Samsung also decreased the cost of Samsung Galaxy Tablet 2 P3100 from Rs 19,500 to Rs 16,499. Galaxy Tab 2 P3110 is almost having the same hardware specifications with Samsung galaxy tablet P3100 but it not support the 3G system internet access. If you want to know more about technology devices then stay in touch with our site.